Our Praise Band leads worship at our 9 AM Sunday Blended Worship Service. The band is comprised of volunteers from the church. Vocalists and musicians are invited to join the band. Practice is held weekly on Thursday evenings at 7:15 PM. 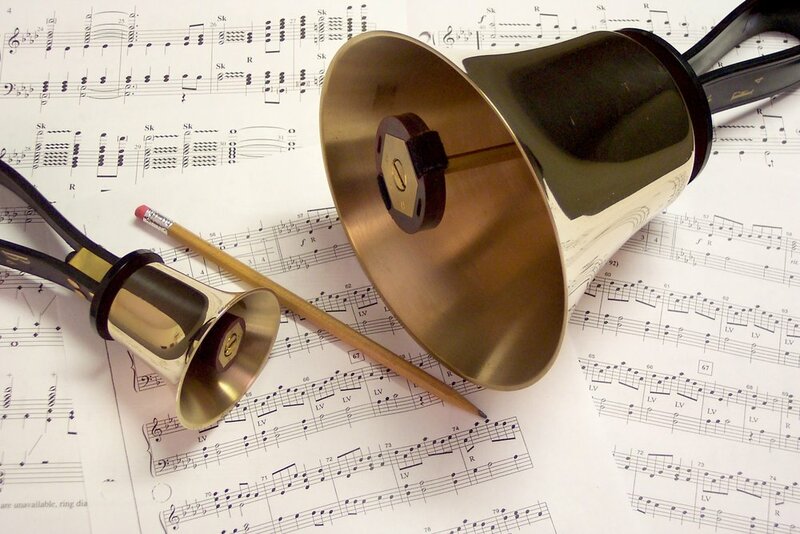 Our Handbell Choir practices weekly on Thursday's at 6 PM. New ringers are always welcome to join the group. Performances take place every few months at either the 9 AM or 11 AM service. 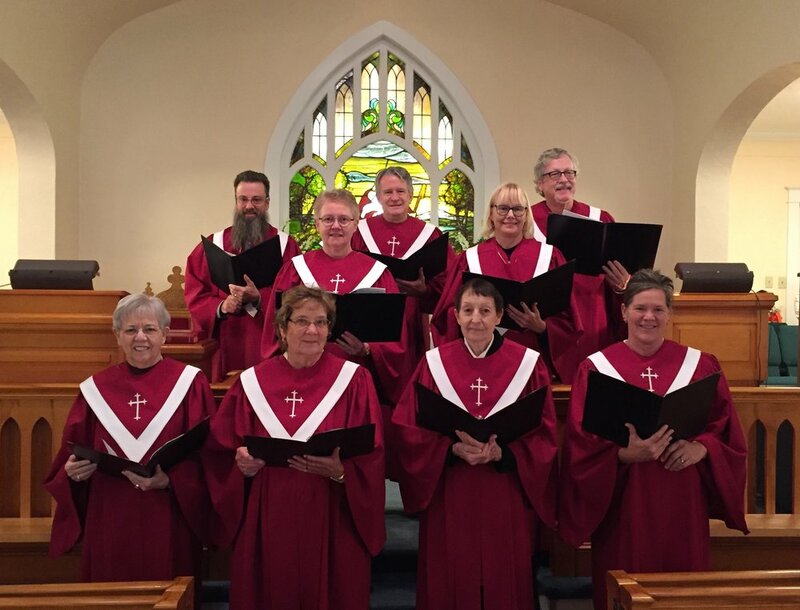 Our Fellowship Choir sings at the 11 AM service, which is a traditional worship service. Congregational singing is from the United Methodist Hymnal. The choir or a soloist perform a special selection each week. Rehearsals begin at 10:15 on Sunday morning before the service. The musical forces of our church combine twice a year to present a Christmas and an Easter cantata. Singers are always welcome to contribute!